Chainguide ENDURO LITE Series provide a chain retension solution for your 2x drive chain system. -Full machined alloy hardware(roller module fixing bolt). 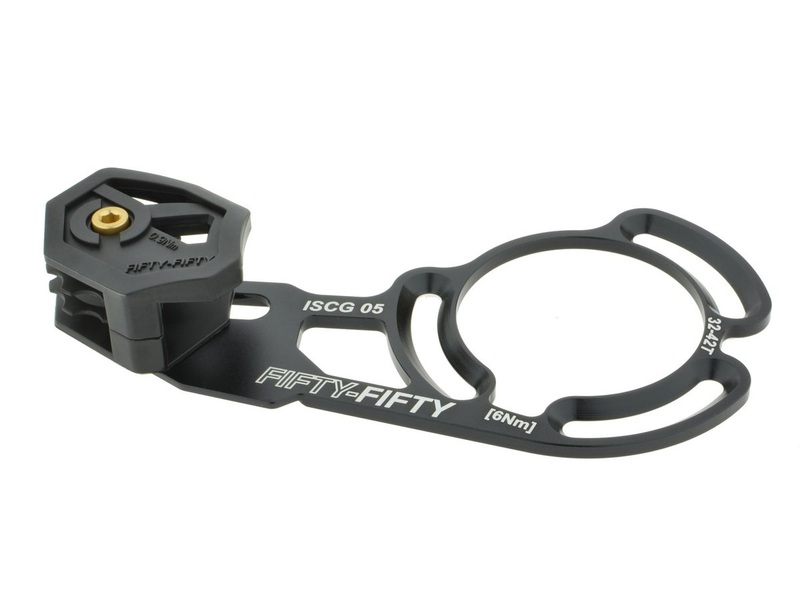 -Adjustable roller base on your chainring range. -Dual roller design makes it possible to be use with 2x front derailleur. -Ultimate silent polyurethane roller with awesome mud shedding performance and extended life. -Wild range chainguide angle adjusted by rotation within ISCG slot. -Easy install with M6*10,12,16 bolts and chainline adjust by 1mm spacers.